First, exercise your brain with games specifically designed to test your memory. Unlock more challenging puzzles as you progress – can you solve the mammoth 6X6 final puzzle? This easy-to-play, finger clicking game requires good observation and concentration skills, a sharp memory and quick reactions. Have you got the masterful memory of a true matching pairs Champ…Or have you just met your match? It’s time to find out! 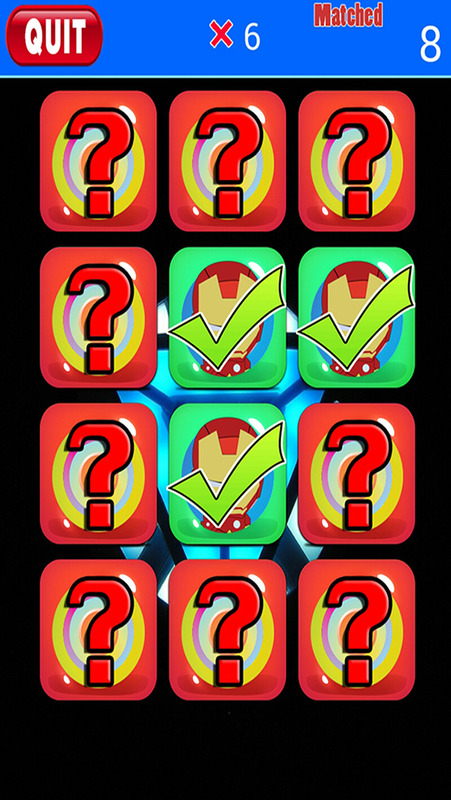 Matching Games Play For Iron Man Version.With the good interface of design with iPod, iPhone and iPad. 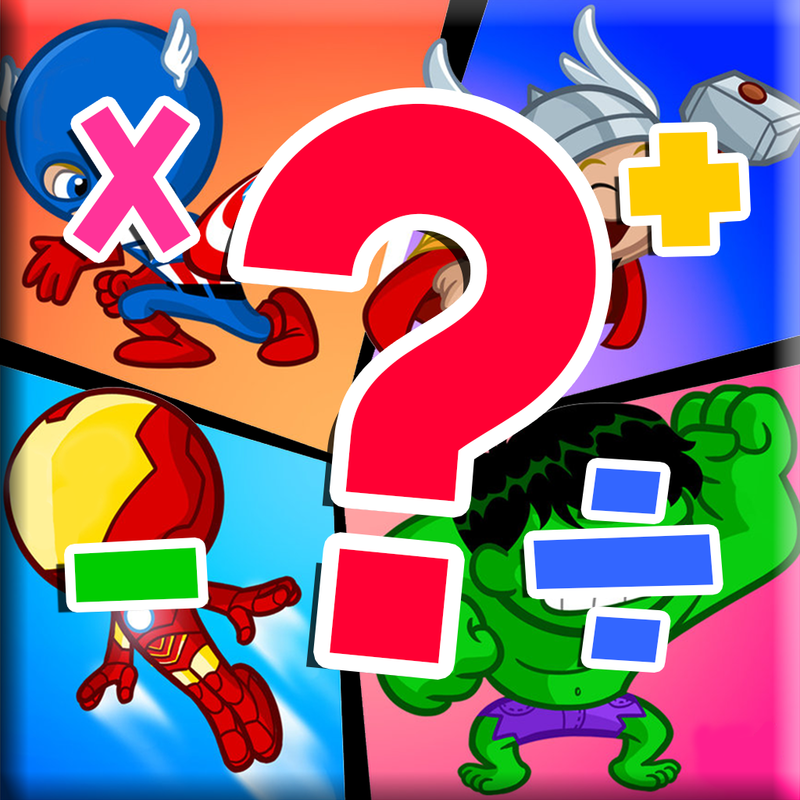 To matching games play for iron man version the favourite cartoons character Iron Man,War Machine,Pepper Potts,Edwin Jarvis and more. Disclaimer : This is an unofficial app. 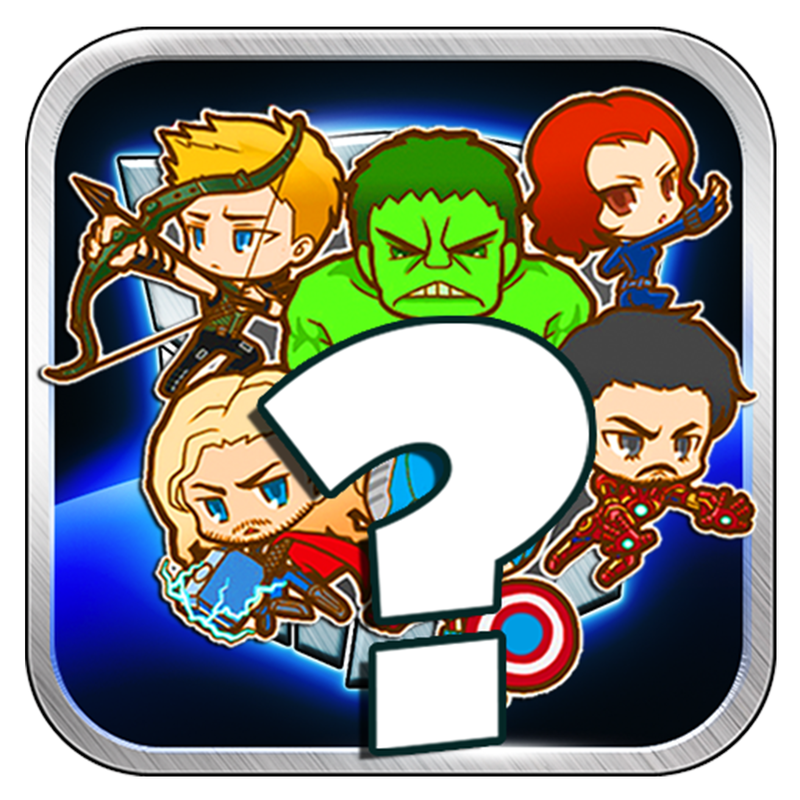 All Cartoon characters show or represented in app are copyright and trademark of their respective corporations.